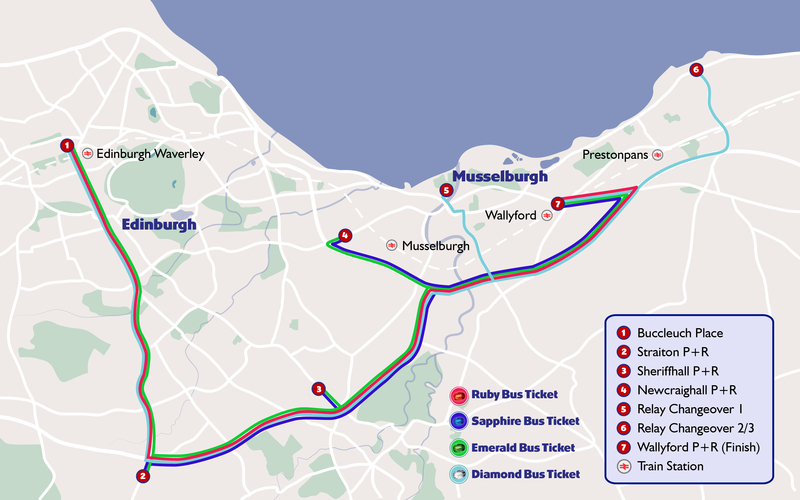 We’ve put together a handy guide to help you choose the correct bus ticket for your event weekend. All you need to do is follow the links by clicking on the buttons which apply to you. Are you running in the Edinburgh Marathon Festival?YES! I’m all signed up.NO. Just spectating thanks.